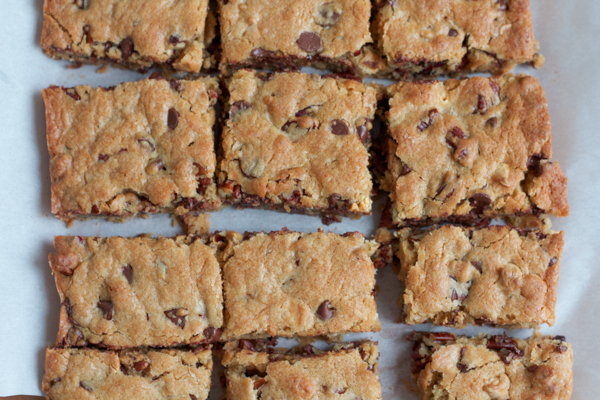 The Best Ever Blondies from Americas Test Kitchen. Sums it up succinctly. BEST EVER! 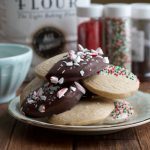 The holidays are here and I’m all about holiday baking and having the house stocked with some sweet treats. Right before Thanksgiving, I got my holiday bake on and baked some pumpkin bars, mini pumpkin pies, cookies, and these wonderfully delicious *you’ve got to try thesebest ever blondies from America’s Test Kitchen(recipe down below) from the NEW Family Cookbook . I’ve written a couple of reviews on other cookbooks from America’s Test Kitchen. These cookbooks are solid because you know so much thinking, testing and preparation went into publishing these amazing cookbooks. 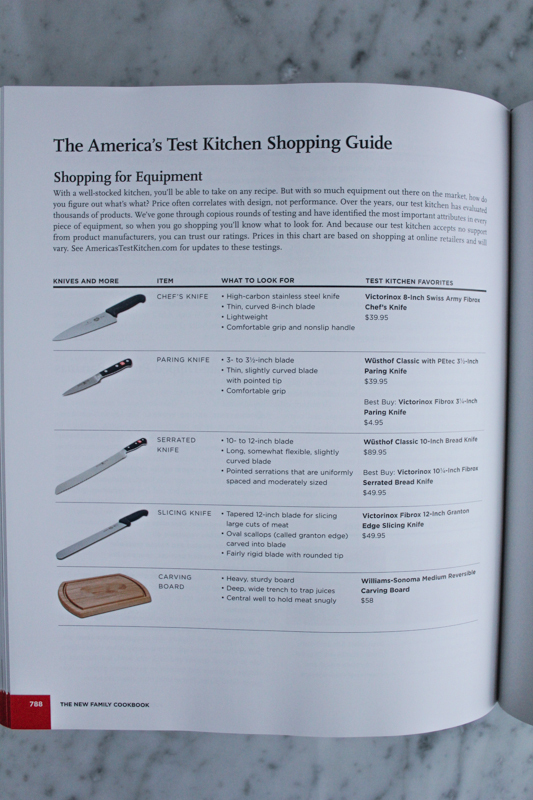 I love how comprehensive cookbooks are from America’s Test Kitchen. These cookbooks are filled with so much expertise and really, delicious, fool-proof recipes. The Package: This new edition is hardcover (rather than ring bound) and features a fresh design with four-color food photography throughout. And at 878 pages, it is even bigger and more comprehensive than the original. This is one comprehensive cookbook!! 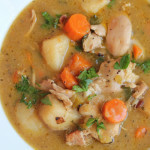 1,100 Foolproof Recipes: New recipes like Weeknight Roast Chicken (which roasts in the oven in a preheated skillet), Slow-Roasted Beef (salting an eye-round roast, searing it, and then roasting it in a very low oven makes this bargain cut tender and juicy), and Foolproof Pie Dough (they replace some of the water with vodka! Totally trying this!) represent landmark work done during the past 10 years in the test kitchen. New recipes like Kale and Sunflower Seed Pesto are fresher updates of the classics. 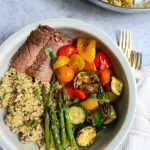 There are also more recipes using grains (everything from farro to quinoa), as well as vegetarian entrées. 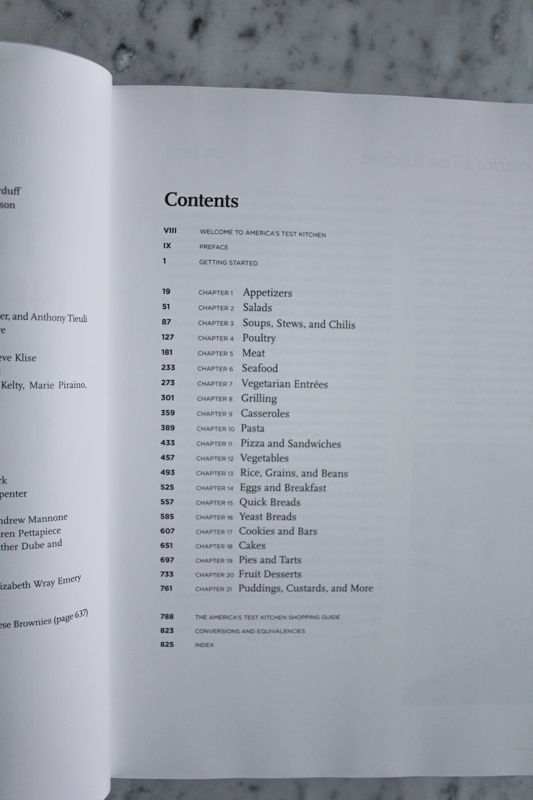 How-To Tutorials: Throughout the book are 60 illustrated tutorials for core recipes and techniques that the test kitchen thinks everyone should master—things like making a pan sauce, carving a chicken, making a classic quiche or pot roast, or stir-frying tofu. These step-by-step features will sharpen any cook’s skills and teach the test kitchen’s secrets for making food taste better. The America’s Test Kitchen Shopping Guide: This valuable shopping guide features the test kitchen’s no-nonsense ratings of equipment and ingredients. With this information, anyone can be a smarter consumer whether buying a charcoal grill, a garlic press, chicken broth, or canned tomatoes. More than 1,000 Step-by-Step Photos: Color photos illustrate ingredient prep techniques as well as key steps within recipes. Check out the awesome video here that shows you a much more thorough look at this fabulous book! This cookbook would make a wonderful holiday gift for a friend or family member who loves to cook. Recipes on my must-cook-soon list: Heart Lentil Soup (pg 110), Quinoa and Vegetable Stew (pg 116), Five-Alarm Chili (pg 119), Spa Chicken with Carrot-Ginger Sauce (pg 129), Korean-Style Steak and Rice Bowls (pg 196), Cod Baked in Foil with Leeks and Carrots (pg 249), Drunken Noodles with Chicken (pg 429), Pecan Sandies (pg 627) and Tiramisu (pg 777). 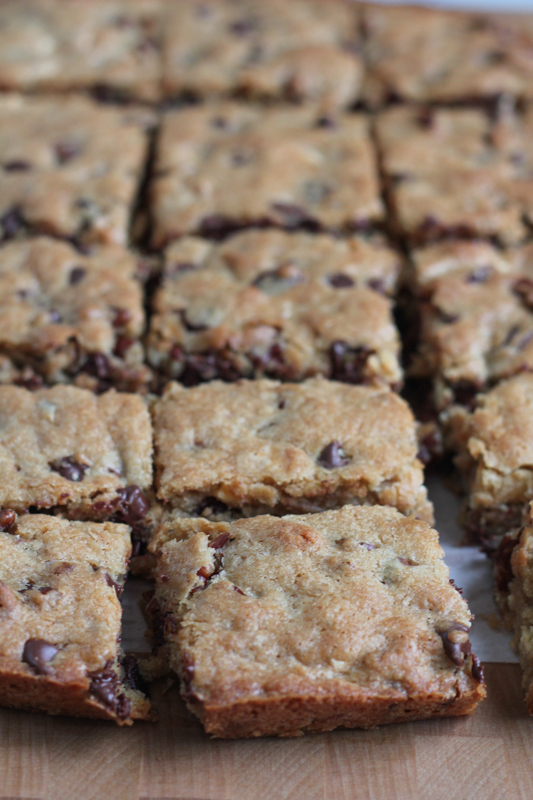 The best ever blondies from America’s Test Kitchen were the best I’ve ever had. You need to try these blondies!! Adding white chocolate chips plus semisweet chocolate chips gives ATK's blondies a rich, full flavor. Adjust oven rack to middle position and heat oven to 350 degrees. Make foil sling for 13x9 inch baking pan (or simply use parchment paper). Spray with non-stick baking spray or grease with butter. Whisk flour, baking powder and salt together in a bowl. In medium bowl, whisk sugar and melted butter together until combined. Whisk in eggs and vanilla. Using rubber spatula, fold in flour mixture until just combined. Fold in pecans and semisweet and white chocolate chips. Scrape batter into prepared pan and smooth top. Bake until top is shiny and cracked and feels firm to touch, for about 25 to 30 minutes, rotating the pan halfway through baking. Let blondies cool completely, for about 2 hours. Using foil overhang or parchment overhang, lift blondies from pan. Cut into bars and serve. The Best Ever Blondies from America’s Test Kitchen recipe shared here with permission from America’s Test Kitchen. From the New Family Cookbook, pages 639-640. I’m happy to be able to offer ONE LUCKY READER a chance to win this fabulous cookbook. . enter using the widget below. . and good luck! And, if you don’t want to wait, you can purchase The New Family Cookbook here. Remember, this would make the perfect holiday gift for anyone who loves to cook! Disclosure: This is not a sponsored post. I love America’s Test Kitchen and their cookbooks. 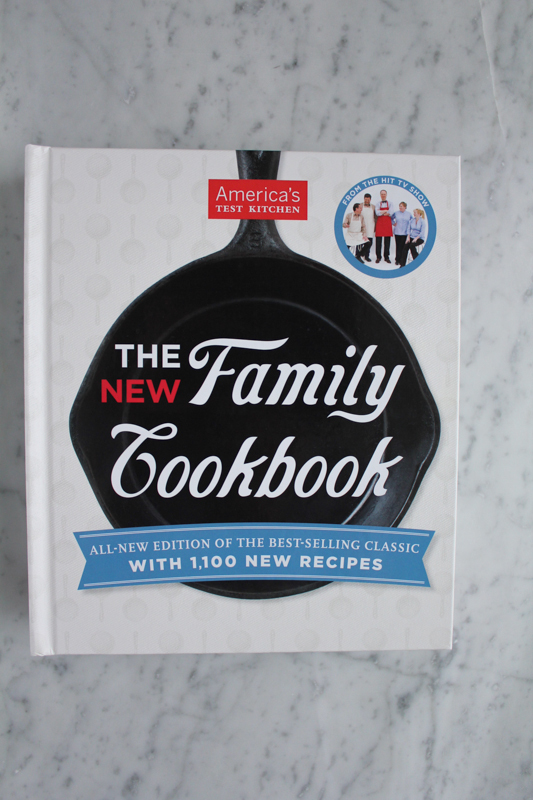 The cookbook giveaway is hosted by America’s Test Kitchen. 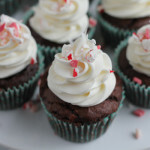 Christmas Cupcakes + A Giveaway! « Black Friday Giveaway!! $50 Gift Card to Amazon.com! Alice – thanks for hosting yet another wonderful giveaway! 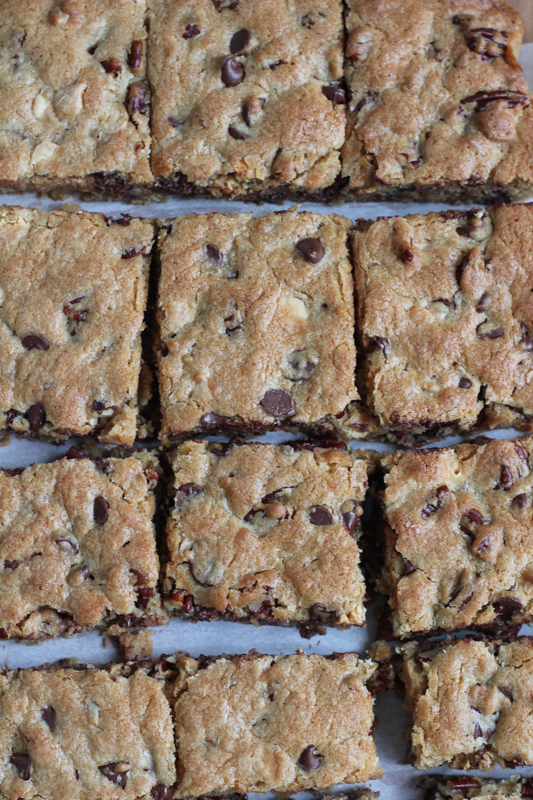 These blondies look pretty darn amazing! Favorite recipe from my family is for Pineapple Upside Down Cake with White Chocolate Chips added to the batter. This week I watched them make fried potatoes. I try to watch them every week. I really like America’s Test Kitchen. My husband’s favorite is when I make homemade french fries. They take forever but they are really delish. Thanks for the giveaway. This blondies look fantastic, Alice! Can you believe that I’ve never baked this before? I will definitely have to check out this recipe and cook book! Girl these blondies are seriously spectacular!!!! This would make a wonderful gift for my stocking! 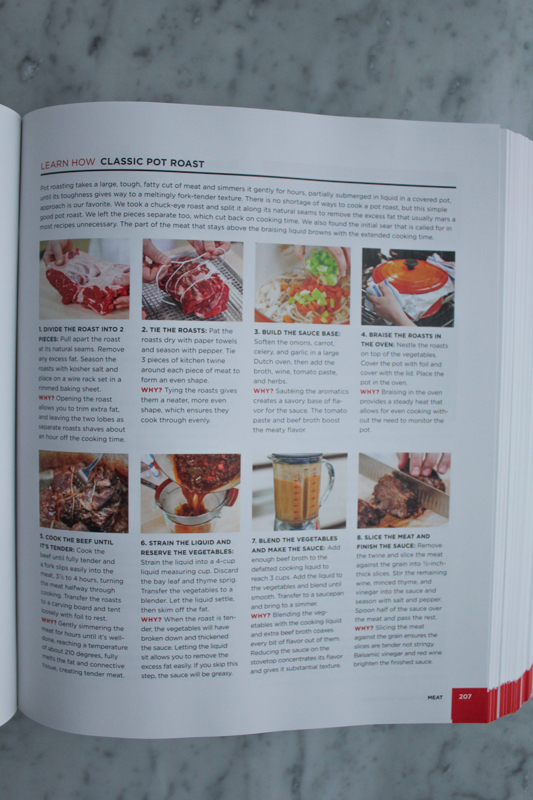 All time favorite ATK recipe – stuffed flank steak! Thanks for the opportunity, and fantastic recipes! Happy Holidays! Who can resist blondies…or cookbooks!? I love America’s Test Kitchen. Hope you had a fabulous Thanksgiving Alice! My mom’s stuffing is one of my favorite recipes. 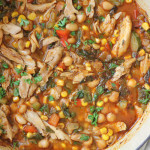 White chicken chili is always a crowd pleaser! Oh my! These look so good! Small Confessional: I don’t own one cookbook. I know, insane right? It’s just, they are kind of heavy so when my family moved I didn’t bring any and of course I really miss them now. 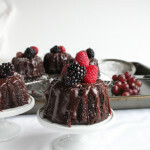 That’s why I love when other bloggers share recipes from really good cookbooks. I bet these are the best blondies ever – I love America’s Test Kitchen – I always know their recipes will turn out great! These look amazing! I can’t wait to try them. America’s Test Kitchen is my 4 year old’s favorite non-cartoon show. We love their recipes! A favorite recipe in my family is corn casserole! This cookbook looks amazing. I can’t wait to get my hands on it. I love my mom’s salmon noodle romanoff. YUM! What a great cookbook!! Love love these blondies!! Our favorite family recipe is simple lemon chicken with roasted potatoes! Blondies > brownies in my humble opinion, yet I’ve never made them.. can you believe that? 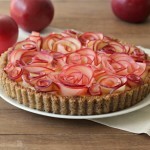 And since ATC is pretty much the best place to go for solid recipes, looks like this is the winner! I love their pizza dough, but these bars might be my new fav. They really do look like the best! 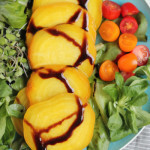 There was a fruit salad I made in the summer from the Test Kitchen that was just wonderful! For Thanksgiving I made roasted green beans and the technique was perfect. I love ATK and these blondies are too amazing! 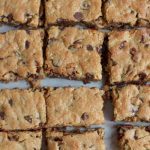 I absolutely love blondies – maybe better than chocolate brownies (though I don’t turn down either 😉 ) And that cookbook looks amazing – America’s Test Kitchen is so thorough! I don’t have one of their books, but I do have a print-out of their Sweet and Saucy Charcoal-Grilled Salmon with Lime-Jalapeno Glaze recipe that I use all summer, every summer. The paper even has sauce on it and is respectably crumpled. i LOVE America’s Test Kitchen!! They’re recipes are so solid. These blondies look perfect Alice! You’ve sold me! On the book and the blondies! I love their garlic mashed potatoes. Super easy to make too! My favorite family recipe is my great grandmother’s spice cake! i love making my family’s albondigas recipe. 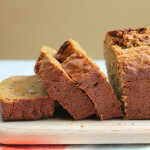 Yum – these look fantastic – I love blondies! I’m a big fan of America’s Test Kitchen – I love their crispy roasted potatoes. They come out perfect every time. I absolutely love America’s test kitchen too! These look too ooey gooey good not to try. America’s Test Kitchen recipes never steer me wrong and their new cookbook looks gorgeous! I’m a huge blondie fan so I can’t wait to try this. Nancy, you will LOVE these!! I like their chocolate chip cookie recipe! I love blondies and I love making them for my grandmother, it’s her fave too!! You can never go wrong with an ATK recipe. They are fool-proof! These blondies look delicious! After making mashed sweet potatoes using America’s Test Kitchen’s method, I’ll never make them any other way. Simple recipe, but it works perfectly. i had some when i visited. they were awesome! YUM, I LOVE blondies! 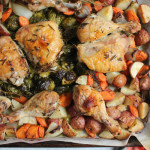 I’ve tried their Weeknight Roast Chicken recipe, and the chicken turned out super juicy! These blondies look amazing, Alice!! 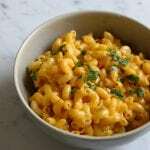 America’s Test Kitchen recipes are always a winner so I can’t wait to try these! Blonds TOTALLY have more fun!! 😉 Just sayin’! 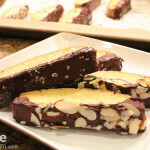 Everyone needs a good blondie recipe…these look great! I made blondies for the first time pretty recently. These look perfect! I love getting new cookbooks to add to my kitchen. I would love for the test kitchen cookbook to be my newest edition. I look forward to trying this blondie recipe it looks yummy. My current favorite ATK recipe is their brined roast turkey because I just made it again this Thanksgiving and again it was a great success! This book looks great. We make the ATK meatloaf on a regular basis at our house as it is a favorite of everyone’s. I love the osso buco recipe! Classic, simple and satisfying! I am simply a major, major fan of anything from America’s Test Kitchen. I love their how-to’s! These blondies look so yummy and white chocolate is a fantastic idea! My family loves my mother in law’s Texas Sheet cake and my grandmother’s lasagna! I need to make these blondies now!My favorite family recipe is my grandma’s Molasses Crinkles. If I won the gift card I would buy black printer ink. My favorite family recipe is a soft wonderful oatmeal raisin cookie with walnuts — the secrets are oats and not to overbake them! One of my favorite family recipes is Crawfish Étouffée. Nobody makes it like my mother. These giveaways are WAY too fast, america’s test kitchen!!! Give us at least a day to check the feed 🙂 Anyways, I LOVE the original version of this cookbook – this new updated version sounds amazing – and I love the recipe for blondies as well. SO good and a rather under-made dessert, since it is simply perfection (in my opinion – lol). BTW, a few days ago I decided to do a blondie recipe taste-test. I had three recipes for Blondies that I’d made over the years and loved them all – I decided to find the “winning” recipe and made all three of them a few days ago. I also included the Cook’s Country magazine “light” recipe. The recipe you made from The America’s Test Kitchen Family Cookbook (I guess it was also in a Cook’s Illustrated magazine) was the clear winner!!! Such an amazing flavor in the bar-base itself, and the white chocolate chips (Choc-Au-Lait by Guittard as they recommend in a separate taste test) really helped all of the flavors come through instead of covering everything completely up with the flavors of semisweet chocolate chips (which of course were also delicious, in the proper proportions!). It was really easy to see why this recipe was the best when I baked them side by side with the others. It makes me happy thinking about how delicious these blondies were! This is awesome!! Thanks for sharing, Sonya!!! These really do look fantastic!!! 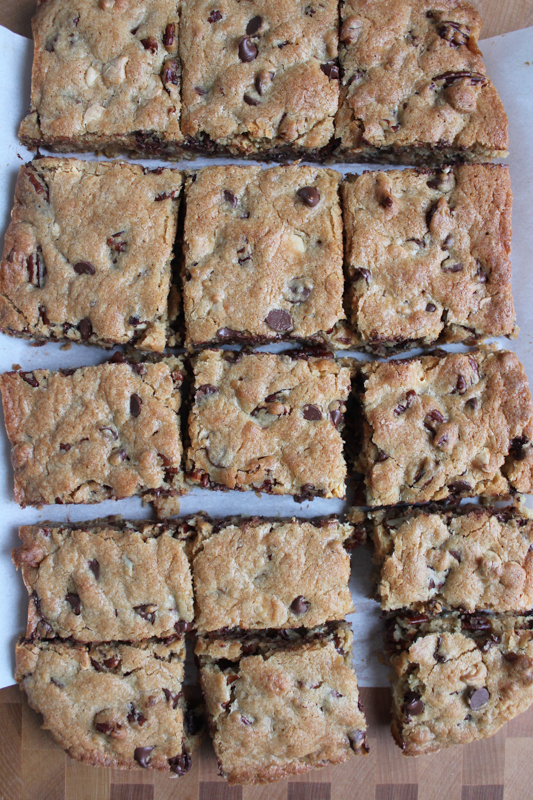 I just made these Blondies but instead of doing 1/2 cup of white chocolate chips an 1/2 cup of chocolate chips I did a cup of mini chocolate chips because that was all I had and I wanted to use them up. Personally I think they were delicious! Definitely don’t skip the pecans (unless you are allergic) they add an amazing flavor a crunch. Hooray!!! have a great 4th!